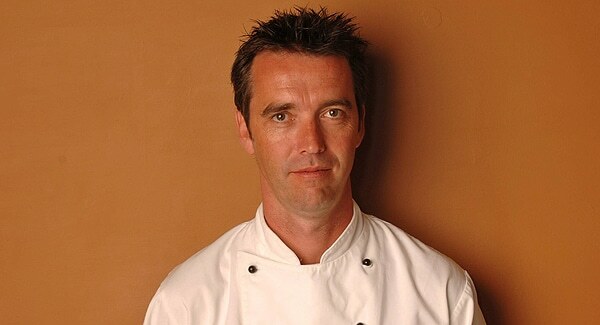 Kevin Dundon is one of Ireland’s best-loved chefs and owner of Dunbrody Country House Hotel and Cookery School. A chef with a love of locally-sourced produce, Kevin Dundon considers himself spoilt for choice with the abundance of fresh seafood, fruit and vegetables in Ireland. This is reflected in all of Kevin Dundon’s cookbooks, where a passion for freshness mixed with simplicity is the signature of his cooking. Over the past few years Kevin Dundon has steadily built his media profile and has appeared on numerous TV channels including RTE, ESPN Cable, CBC Canada. He is also a regular on Irish radio covering all things to do with food and is Super Valu Brand Ambassador. Kevin Dundon’s first book, “Full on Irish”, was published in 2005 and he has since completed two more cook books- Great Family Food and Recipes That Work. He has also produced his App For the Love of Food. Kevin’s writing extends to journalism as well and he has written for BBC Good Food Magazine and Delicious among others.